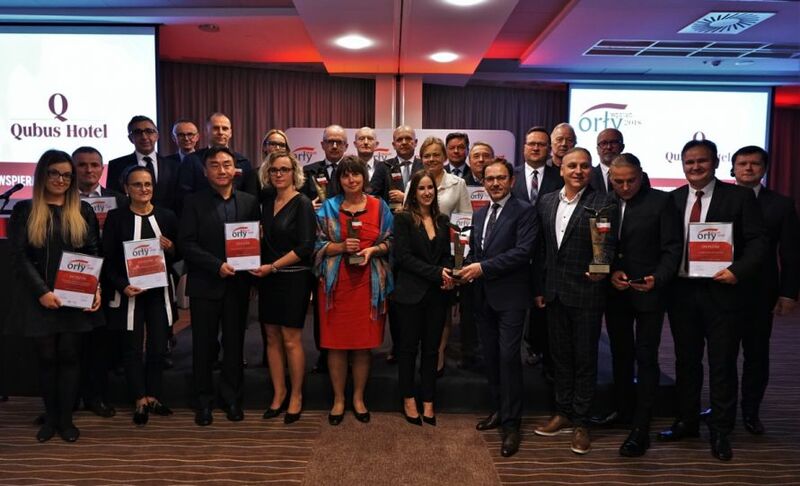 Wprost Eagles is a list of entrepreneurs achieving the best financial results. The following financial indicators are taken into account sales revenues for the last three years, net profit, profitability and payment status. The list is nationwide, and the galas are organized in the capitals of individual provinces. Among the Eagles of the Małopolska region there were, among others: Tauron Dystrybucja, Fakro, Comacrh and Synthos. 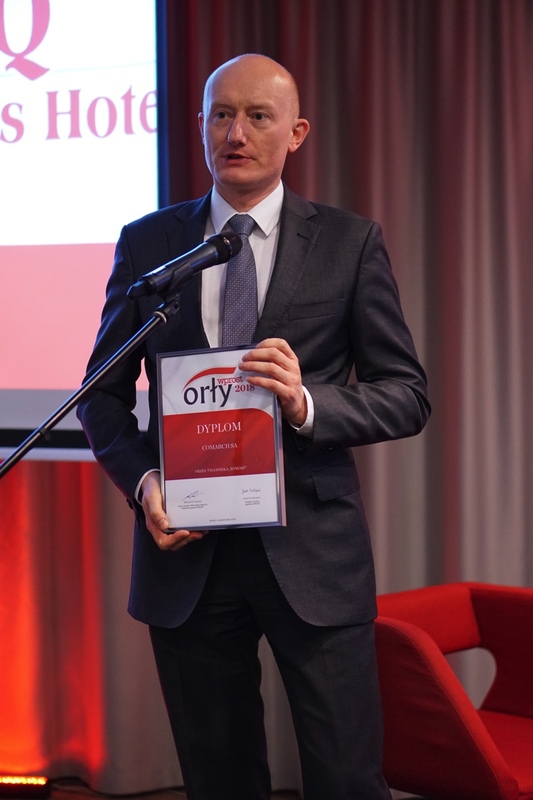 The prize was accepted by Konrad Tarański, Vice President, Chief Financial Officer of Comarch SA.